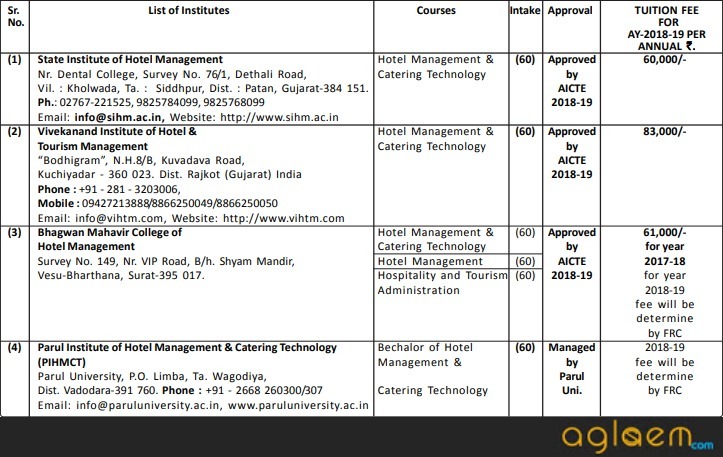 ACPC Hotel & Tourism Management Admission 2018 – The notification of ACPC Hotel & Tourism Management Admission 2018 for First Year of the Bachelor of Hotel and Tourism Management Course has been released. 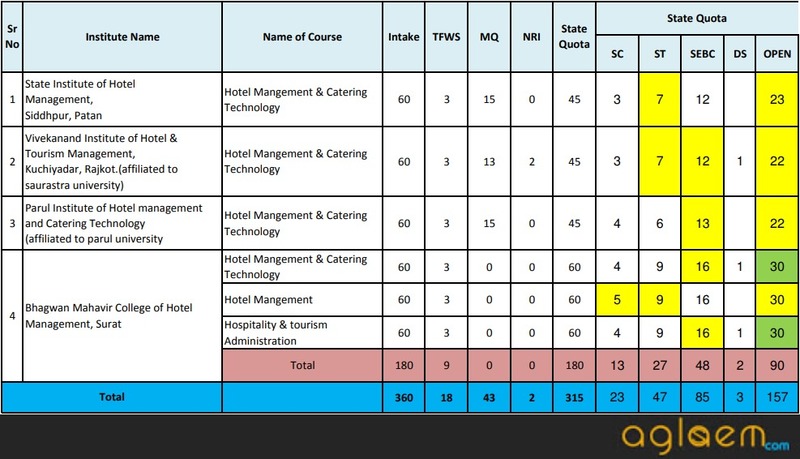 The complete detail of ACPC Hotel & Tourism Management Admission 2018 such as application form, eligibility criteria, selection process etc. are given below. Latest: Notice for inclusion of Asia Pacific Institute has been released. Scroll down to check the same. Click here to check the notice for the inclusion of Asia Pacific Institute. Click here to check the revised Instruction for admission of VQ_MQ seats in HTM. A candidate whose parents are of Gujarat origin and are serving out of Gujarat in the service of Central Government or other State Government, Armed Forces, Board or Corporation owned or controlled by the Central Government or other State Government or any nationalised bank and who has passed the qualifying examination from the State where parents are serving shall be eligible for admission and his candidature shall be included in the first merit list. Candidates have to download the application form from the official website at www.jacpcldce.ac.in. Attached Demand Draft of Rs. 350/- (Non-Refundable) in favour of “Admission Committee for Professional Courses” payable at Ahmedabad. Interested candidates can also download the application form through the direct link, which is provided below. 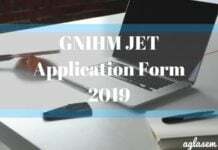 Application Form: Click here to download the application form for ACPC Hotel & Tourism Management Admission 2018. Submit the duly filled application form with DD and necessary self-attested documents at an one of following designated center. ACPC Building, L. D. College of Engineering Campus, Ahmedabad. 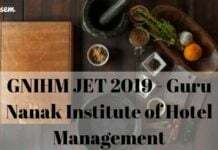 Asia Pacific Institute of Hotel Management, Asia Pacific House, 9 Vidhya Vihar Colony, Nr. Usmanpura, Ahmedabad-380 013. State Institute of Hotel Management, Nr. Dental College, Survey No. 76/1, Dethali Road, Vil. : Kholwada, Ta. : Siddhpur, Dist. : Patan, Gujarat-384 151. 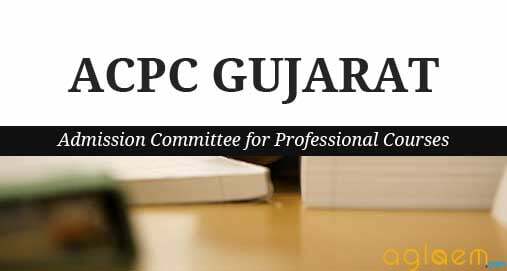 Non-Creamy Layer certificate, valid as per State Government Rules, by the Authority empowered by the State Government in this behalf, in case of SEBC Candidates (in Gujarati). PH certificate issued by issued and duly signed by the Civil Surgeon/competent Medical Authority. Valid income certificate issued by competent authority of Gujarat. Click here to check Important Notice regarding Not Inclusion of Asia Pacific Institute of Hotel. 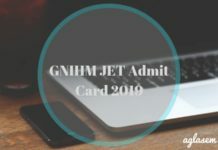 All the Institutes are affiliated with Gujarat Technological University (GTU), Ahmedabad except those in which University affiliated to is mentioned specifically in the bracket adjacent to the name of Institute.